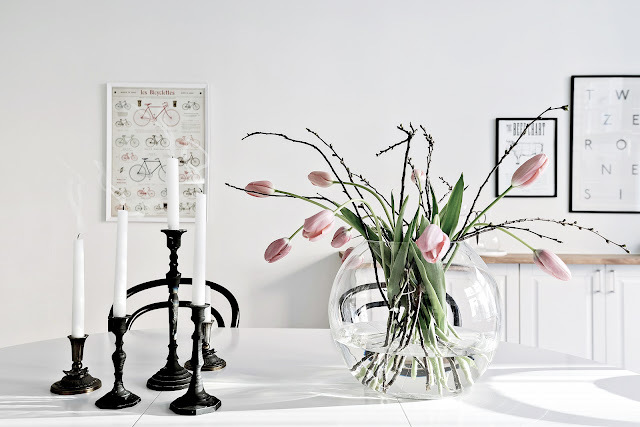 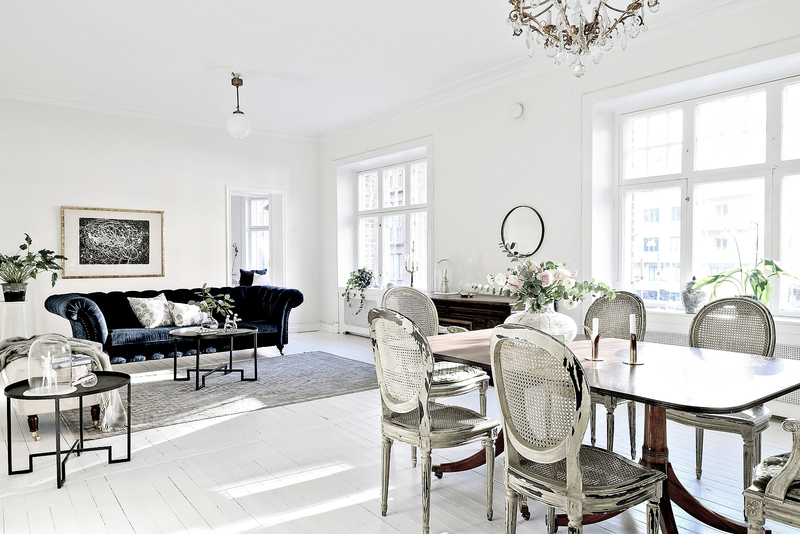 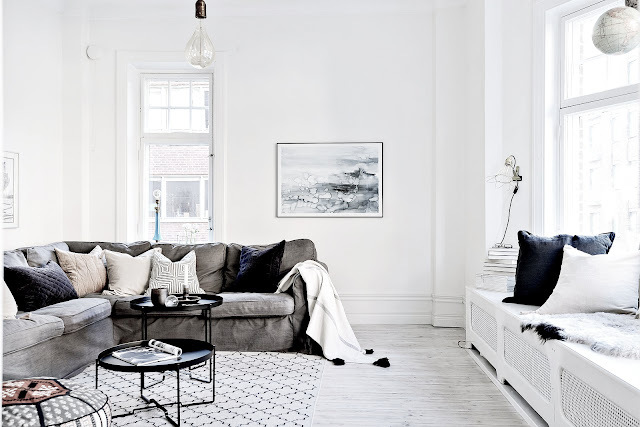 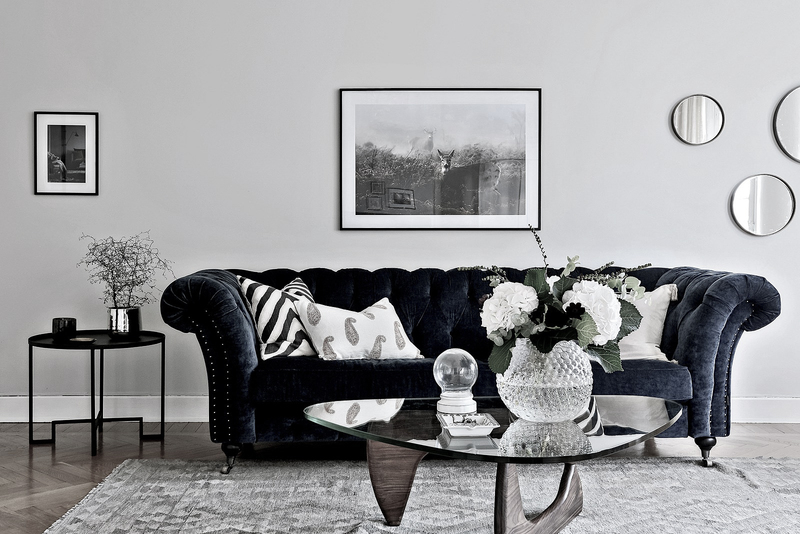 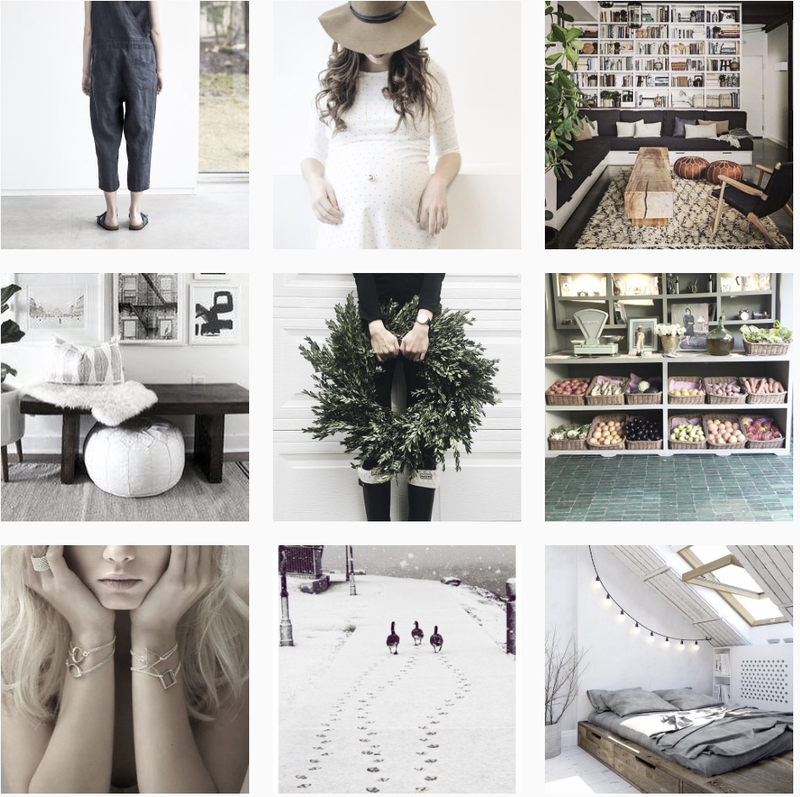 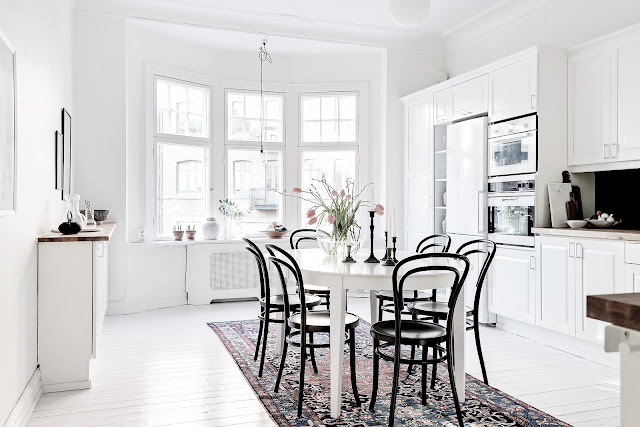 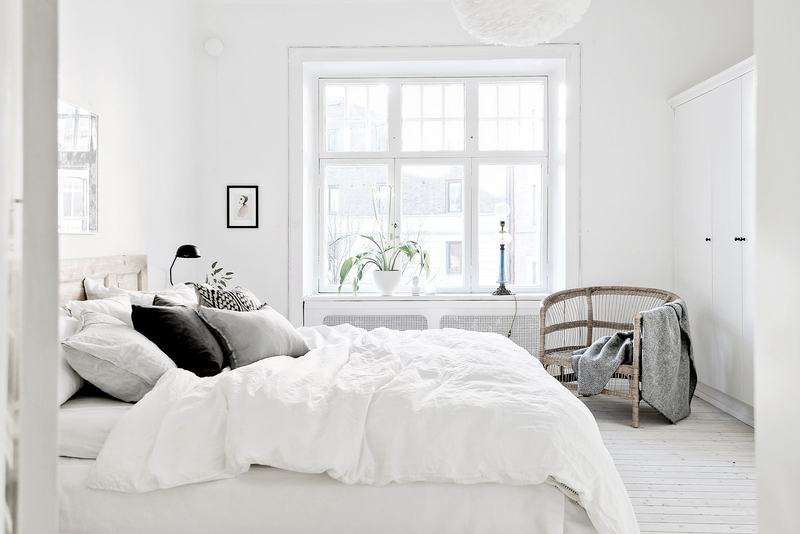 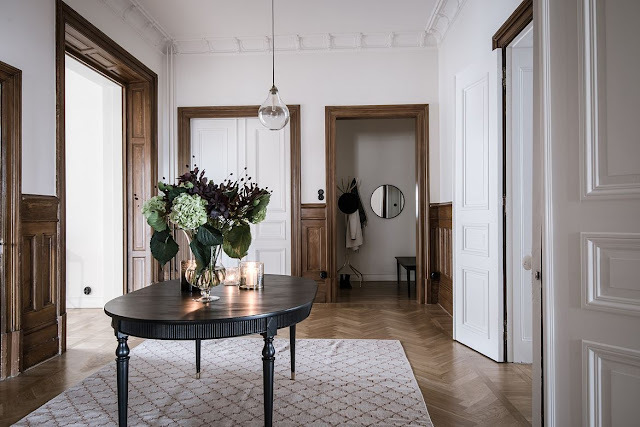 ByBon is an interior design and homestyling studio in Gothenburg. 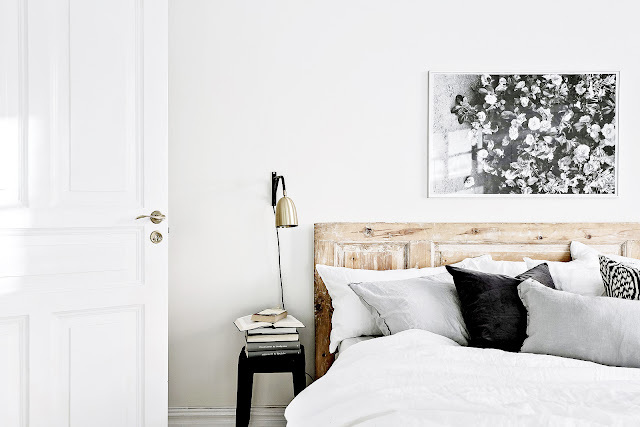 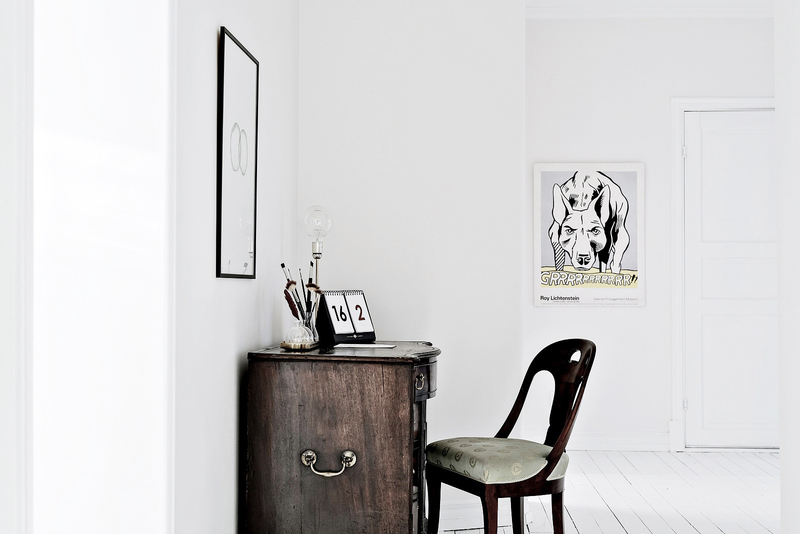 There is something about their work that sems to move away from the traditional scandinavian style, don’t you think ? I would say their style shows more elegance and luxury than the traditional scandi feel. 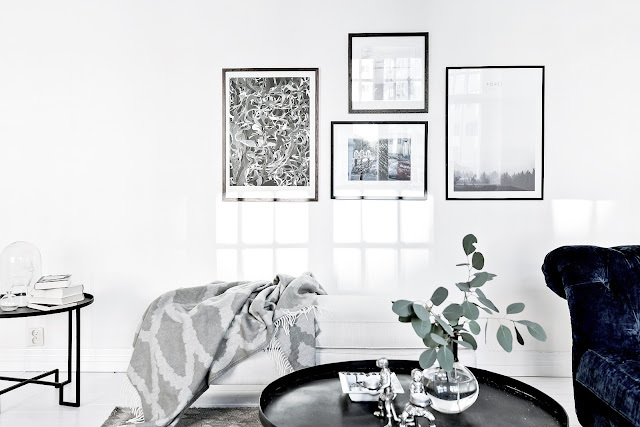 I am in love with these beautiful pictures. I just love the colours and patterns. 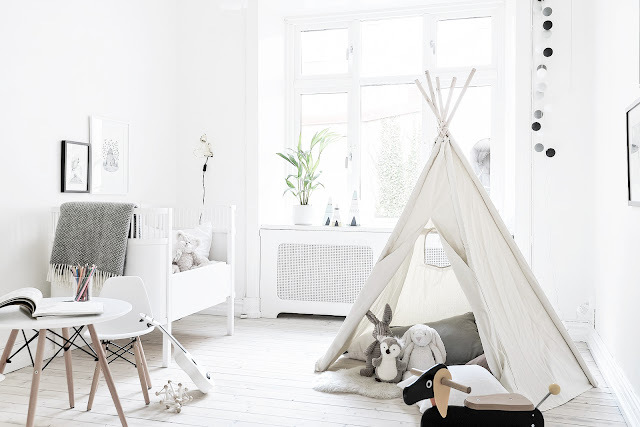 Thanks a lot for sharing this post.